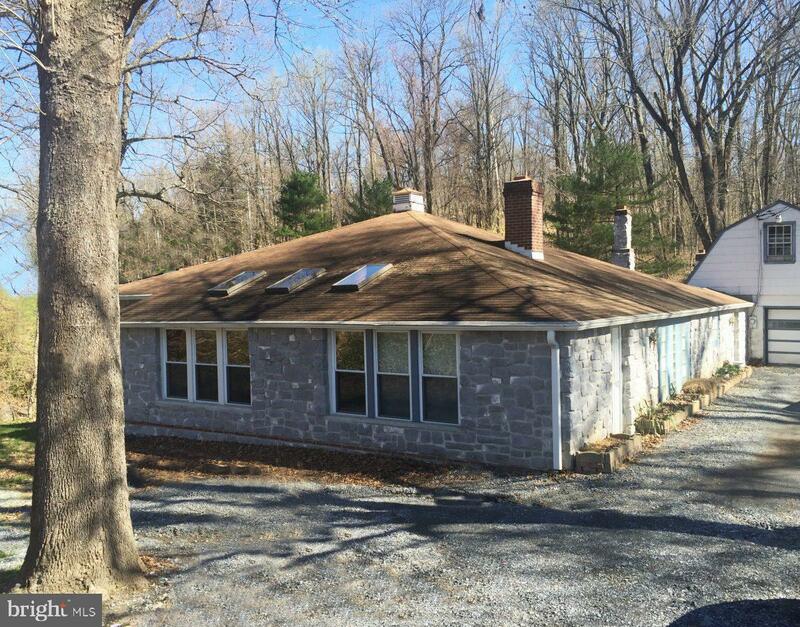 INVESTOR FIXER UPPER OPPORTUNITY - The possibilities are endless with this partially renovated unique ranch home. 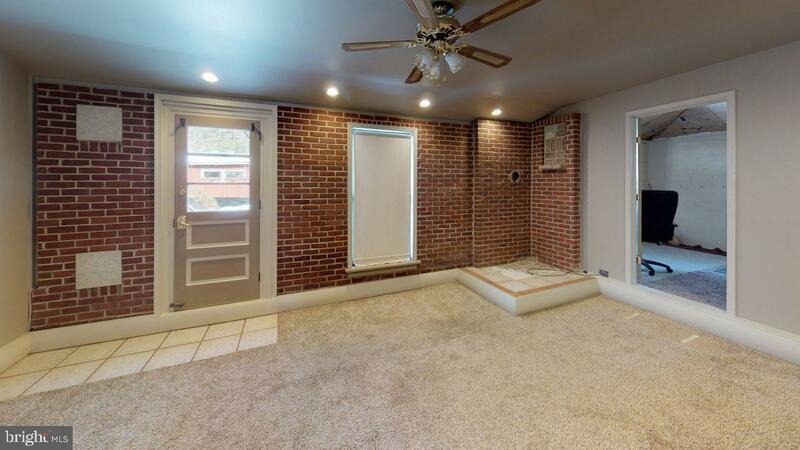 This large home boasts a great room with a large brick fireplace, exposed vaulted tongue-and-groove ceiling with 3 skylights, a two story garage and a wooded lot with a stream complete with covered bridge. 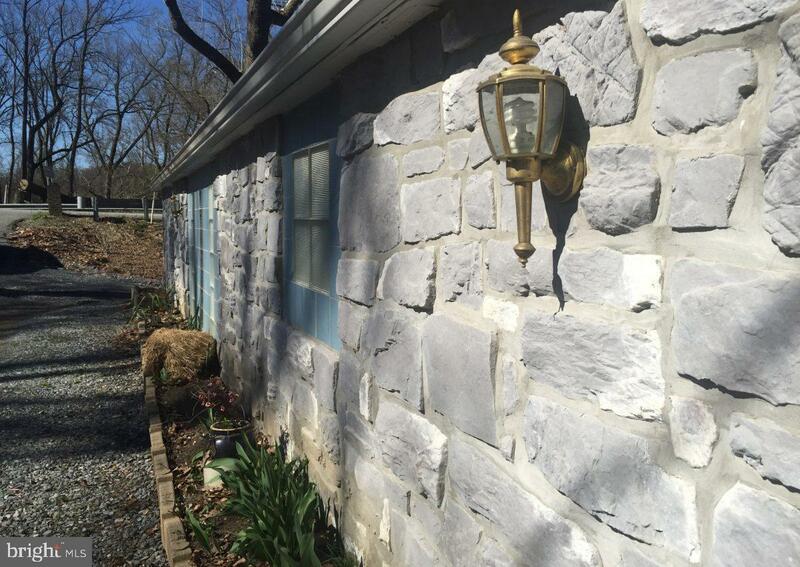 This property is perfect for a fix-and-flip, Air B&B/VRBO/RENTAL or a second vacation home. This property is in need of a partial renovation. Three rooms already complete with plenty of room to add your creative vision. Room for a great room, additional bedrooms, dining room and 1~2 more bathrooms. Property needs HVAC system (we have estimates). The property has 95% new replacement windows, a newer well pump and tank with a stream discharge system system. 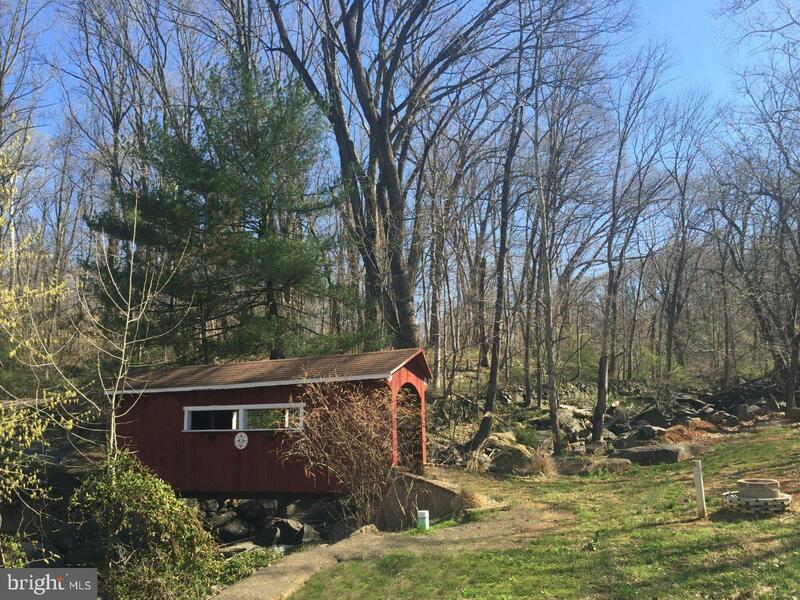 The oversized 1.5 car garage will make a great workshop with loads of storage on the 2nd floor.Located just a couple hundred yards from head of Northwest River Trail and Falmouth boat ramp and within minutes of half dozen other boat ramps. Centrally located for tourist destinations such as Lancaster, Hershey Park, Harrisburg and great Susquehanna River fishing, boating, water skiing, canoeing and kayaking.